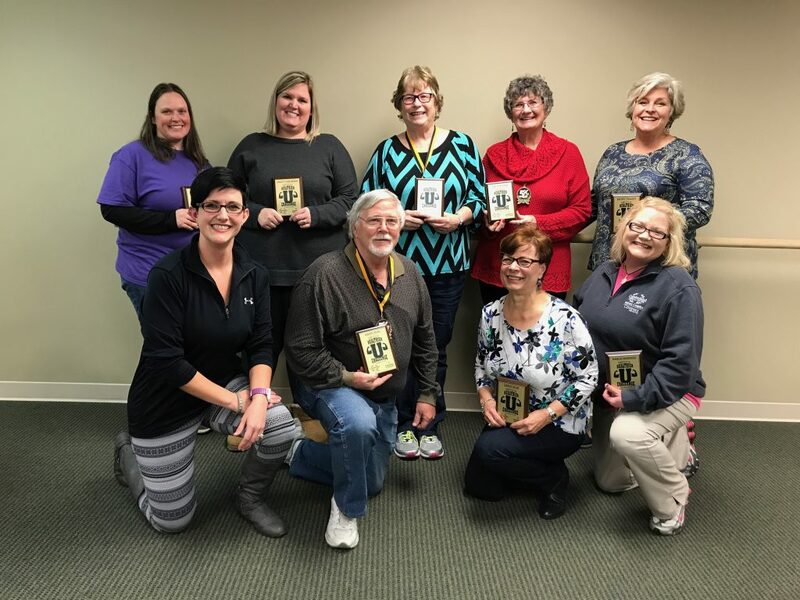 The Healthier U Challenge Team has conquered its goal of improving their overall quality of life and completing the Panther Dash 5K on Saturday, November 10. The team included eight members who received free individual and group training with Lindsey Talley, Cumberland Medical Center Wellness Complex Fitness Trainer. Over the course of several months, they increased their endurance and collectively lost approximately 20 pounds and 65 total inches. Crossville is one of 48 communities to be designated as a Healthier Tennessee Community by the Governor’s Foundation for Health and Wellness. The Healthier Tennessee Communities initiative takes a grassroots approach to improving Tennesseans’ health by engaging citizens and local leaders in cities, towns, counties, neighborhoods and college campuses across the state. For more information about Healthier Tennessee’s efforts in Crossville, visit www.healthiertncrossville.org. Visit our CMC Wellness Complex online to learn how they can help you achieve your wellness goals. Pictured left to right back row: Cori Dodson, Christy Schlabach, Barbara Bridges, Jimetta Lewis, and Kathy Tollett. Front row: Lindsey Talley, Randy Neal, Sandy Dunn, and Karla Marinski.